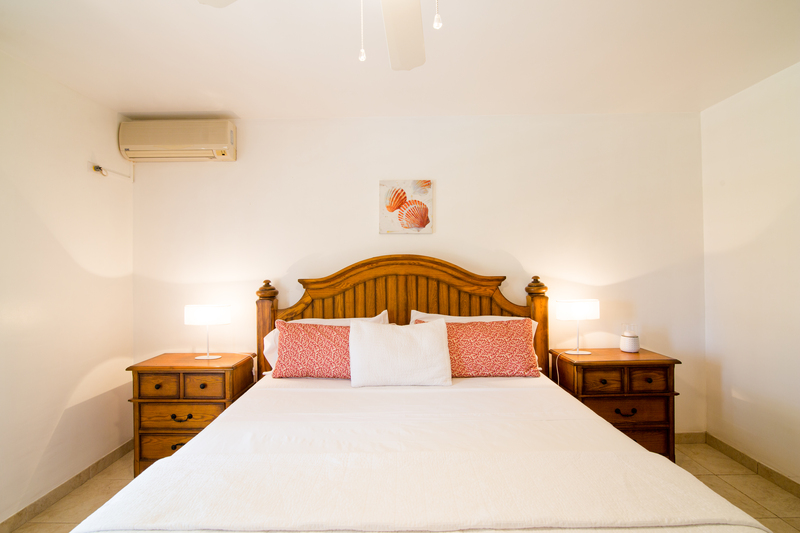 *SPECIAL* STAY FOR 7 NIGHTS, PAY FOR 6! 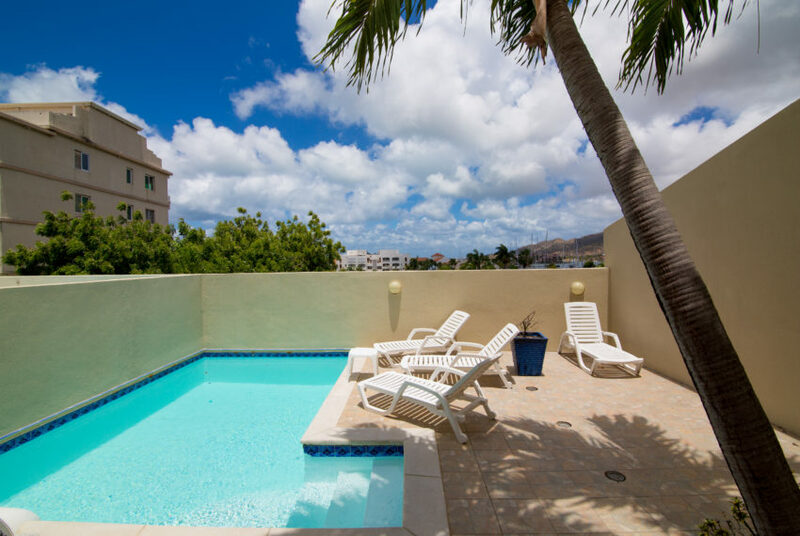 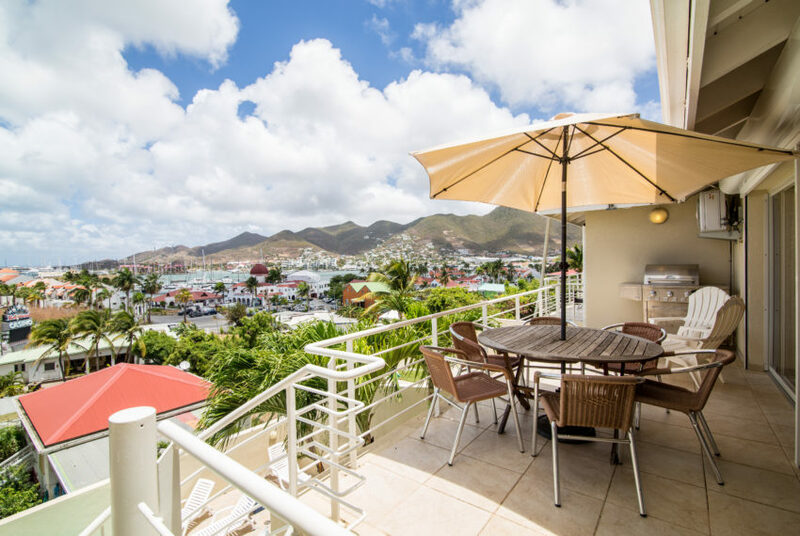 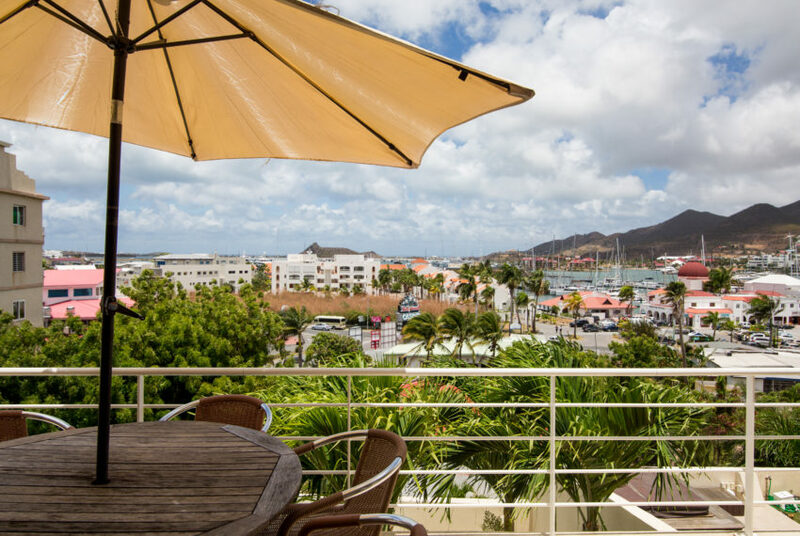 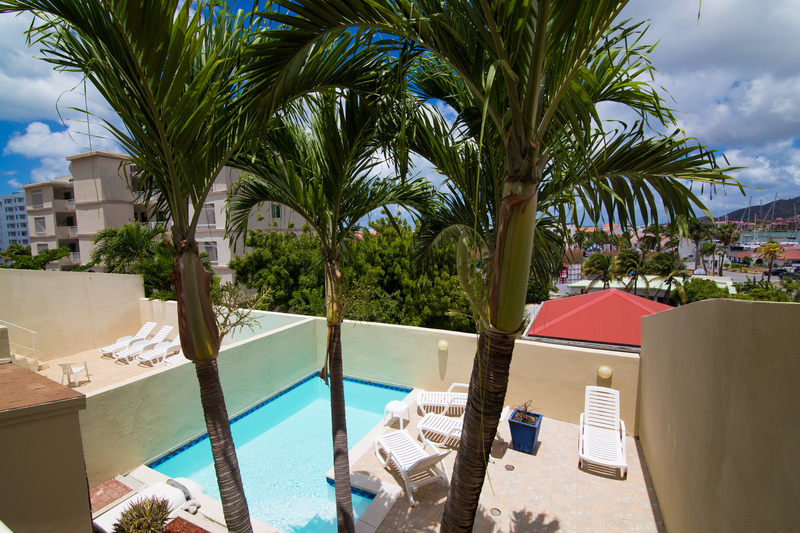 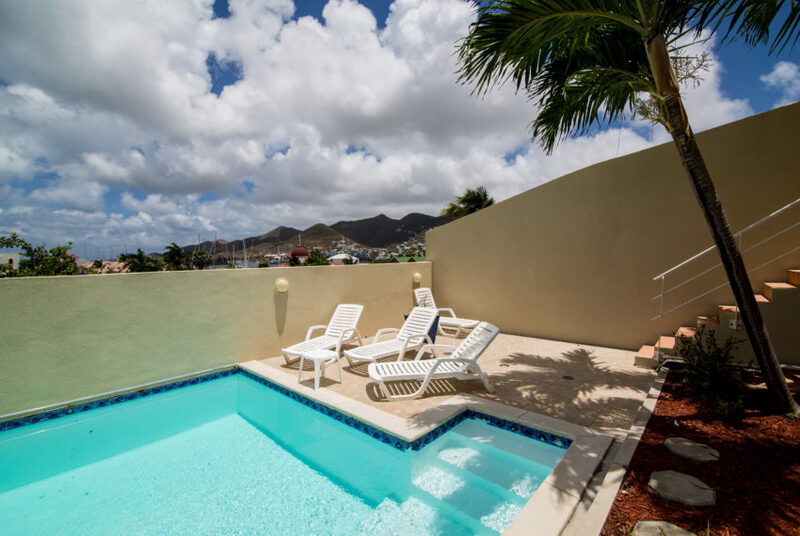 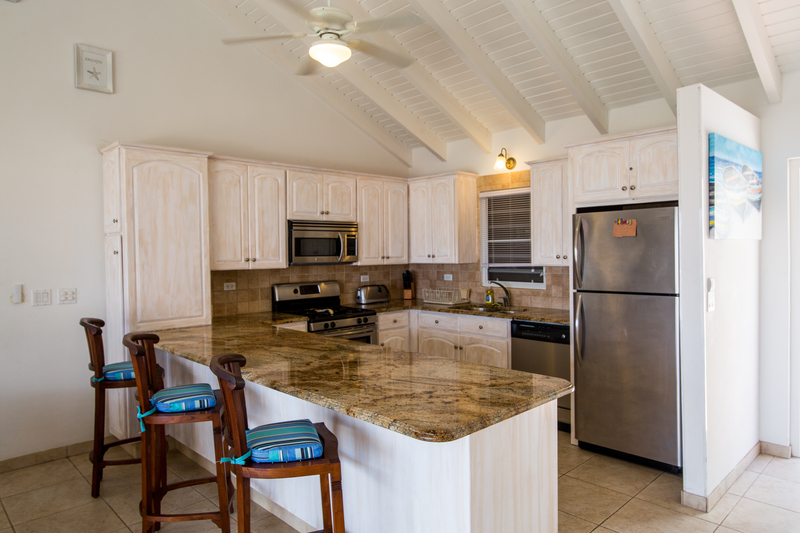 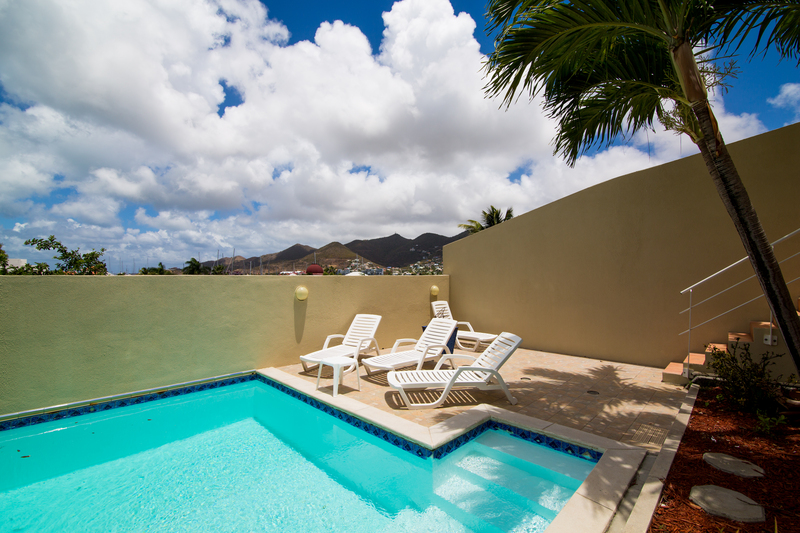 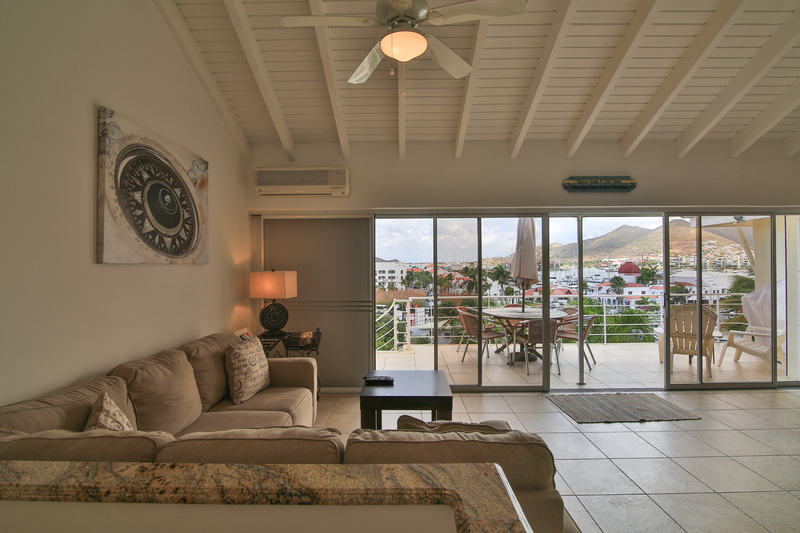 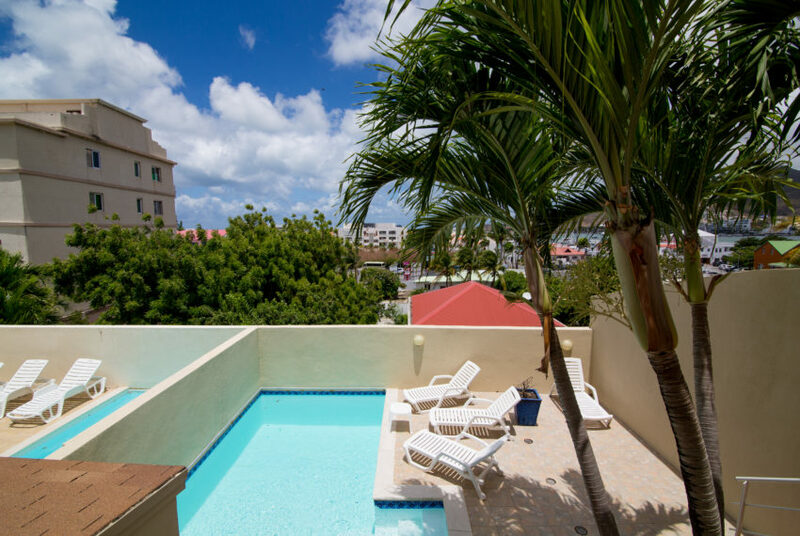 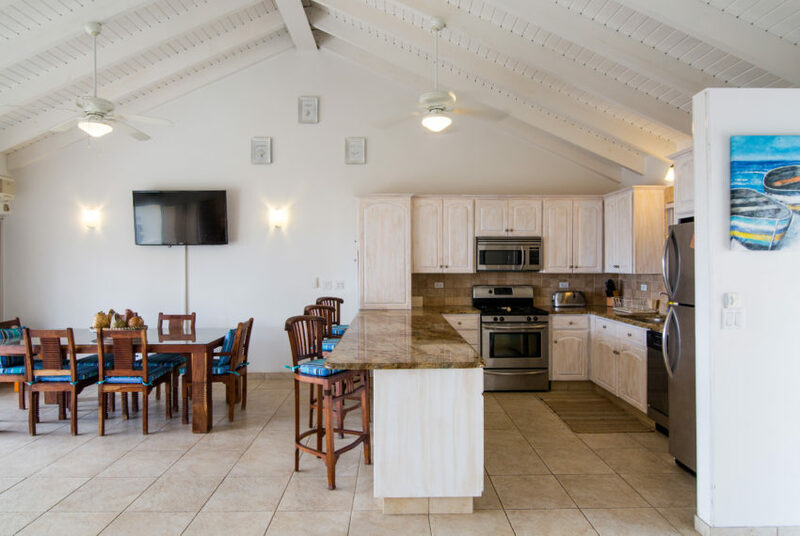 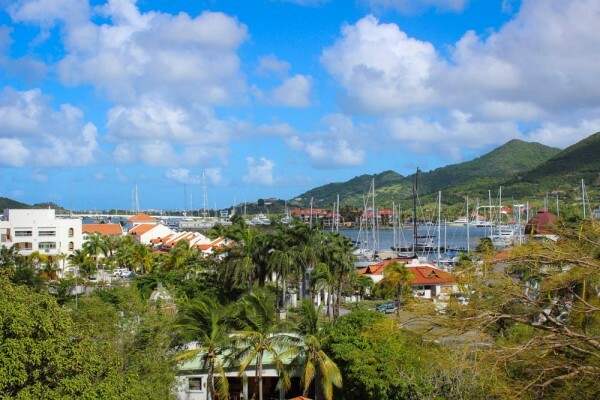 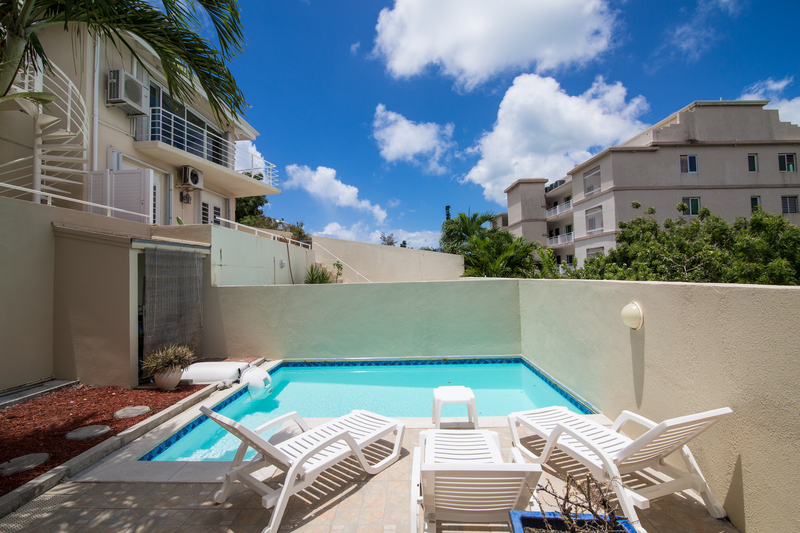 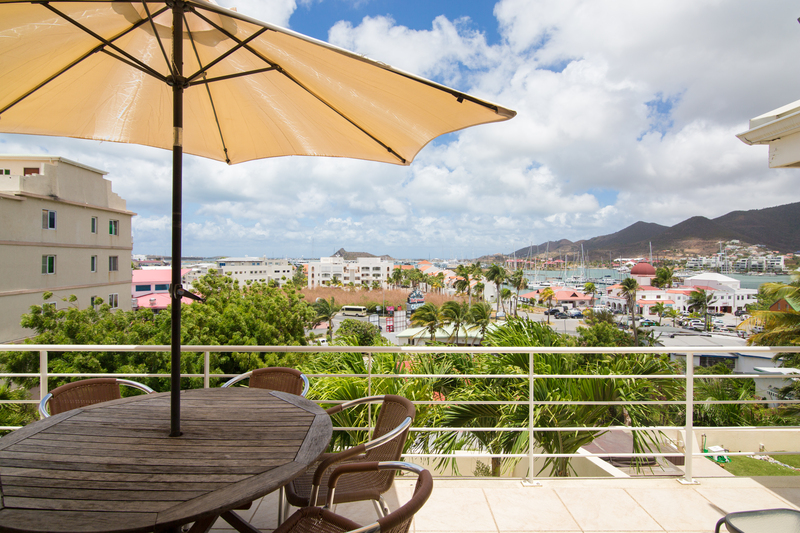 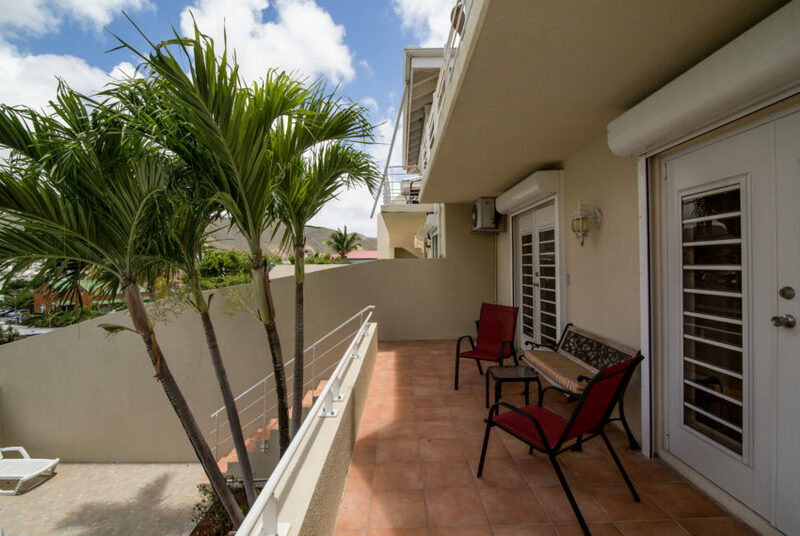 Casa de Bella is a beautiful rental condo with 3 bedroom and 2 ½ bath overlooking the Simpson Bay Lagoon. 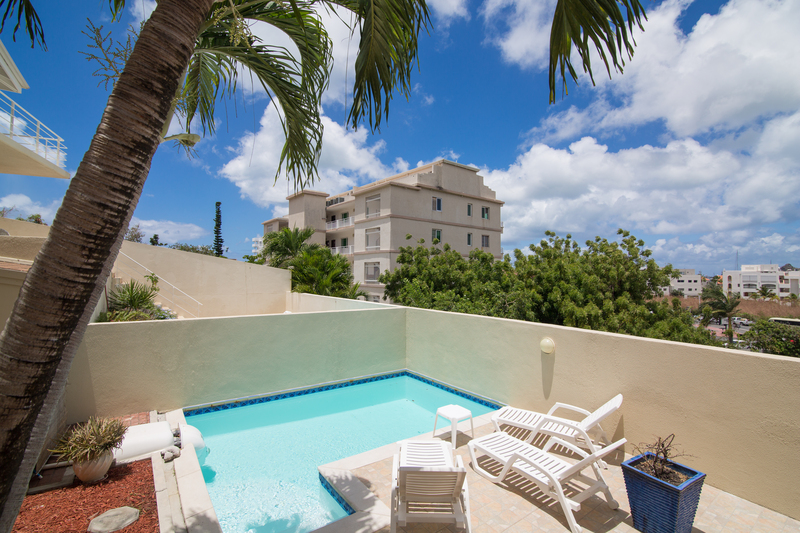 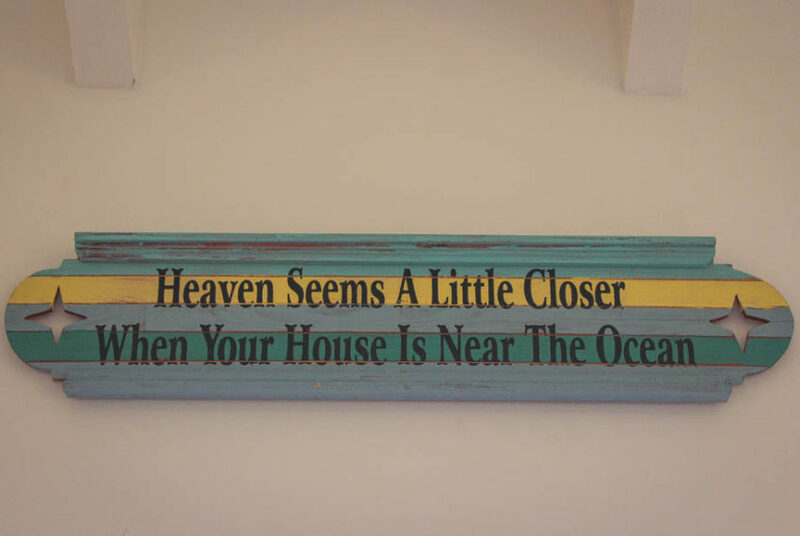 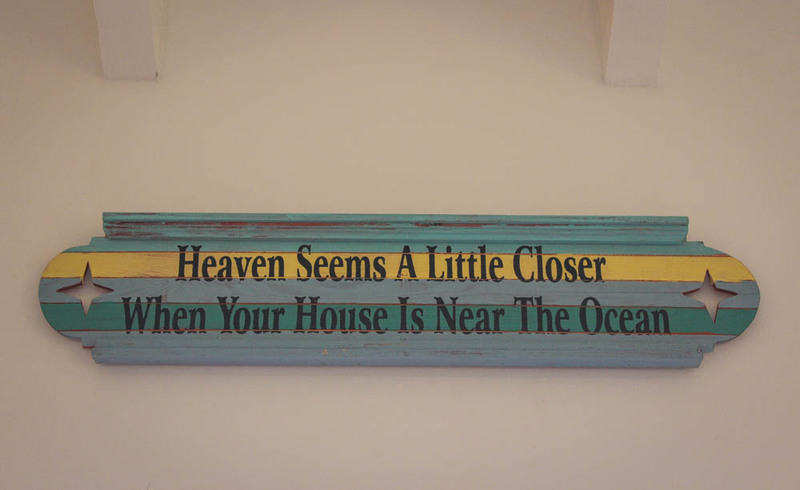 It is conveniently located minutes away from shopping, beaches, casinos and restaurants. Here you get the feeling of a home away from home. 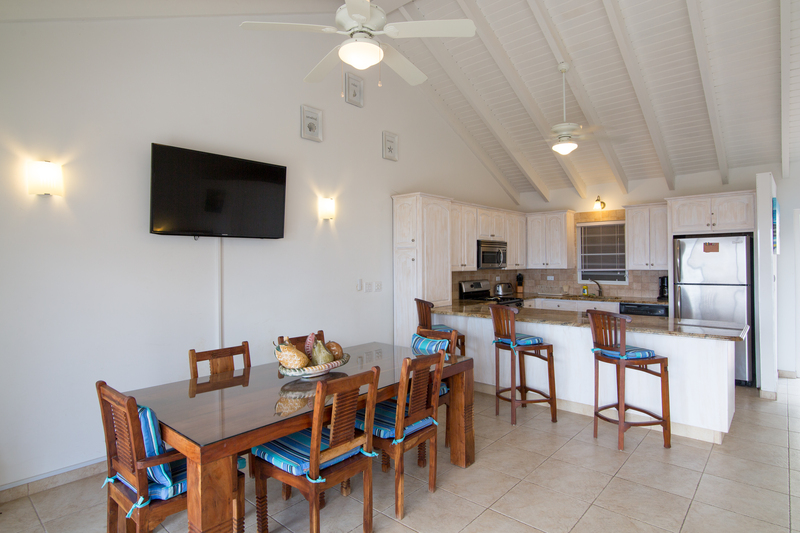 This newly built unit, sleeps 6 people, comes fully furnished with all the comforts for a perfect holiday home. 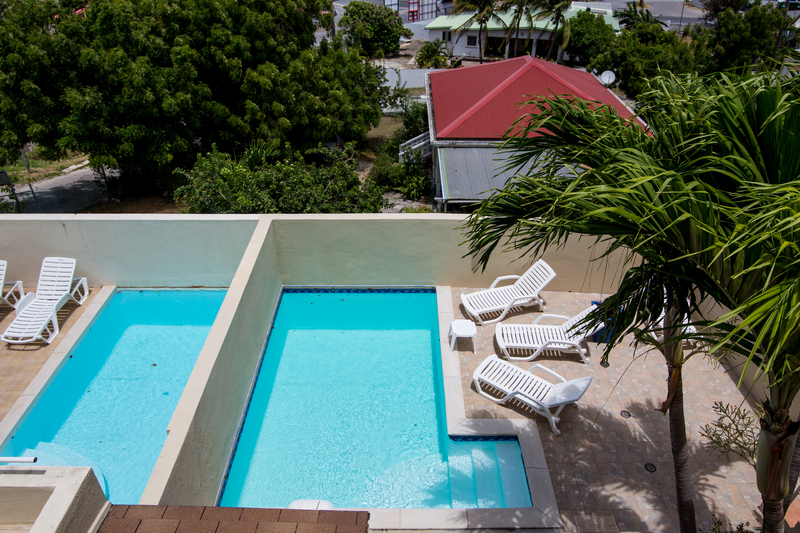 The 2 main bedrooms lead to your own private pool. 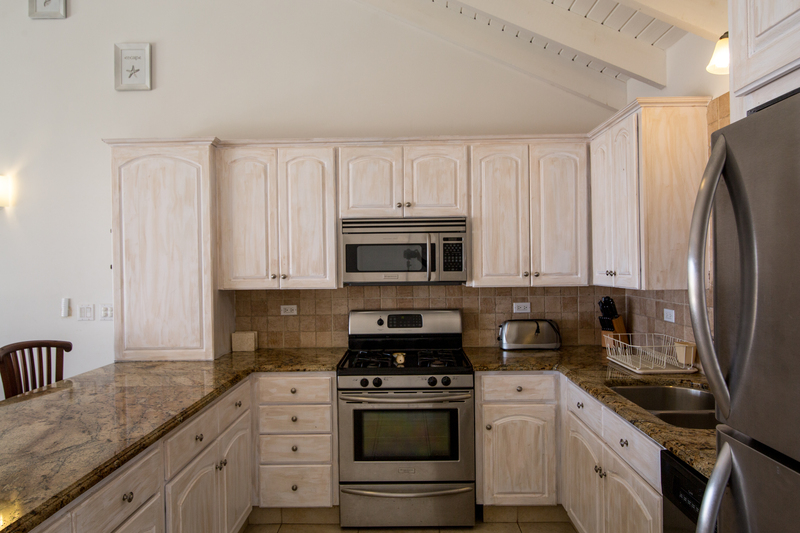 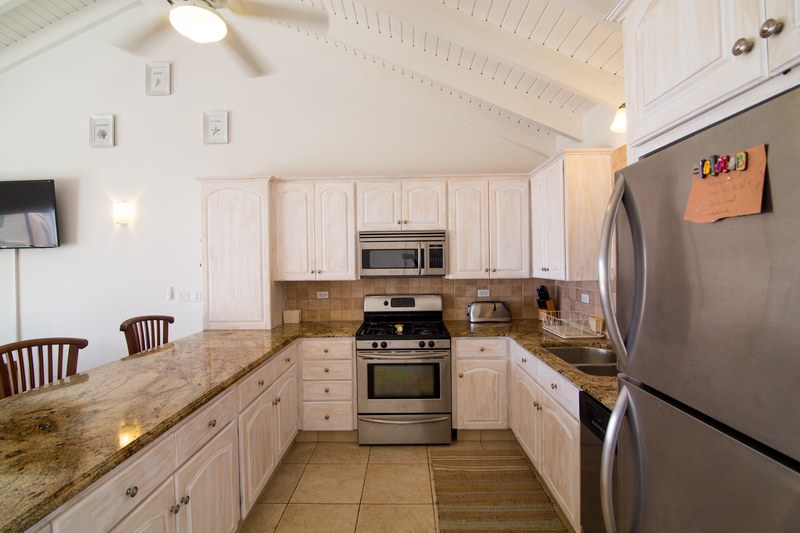 The condo offers a charming fully equipped kitchen with stainless steel appliances and granite countertops. 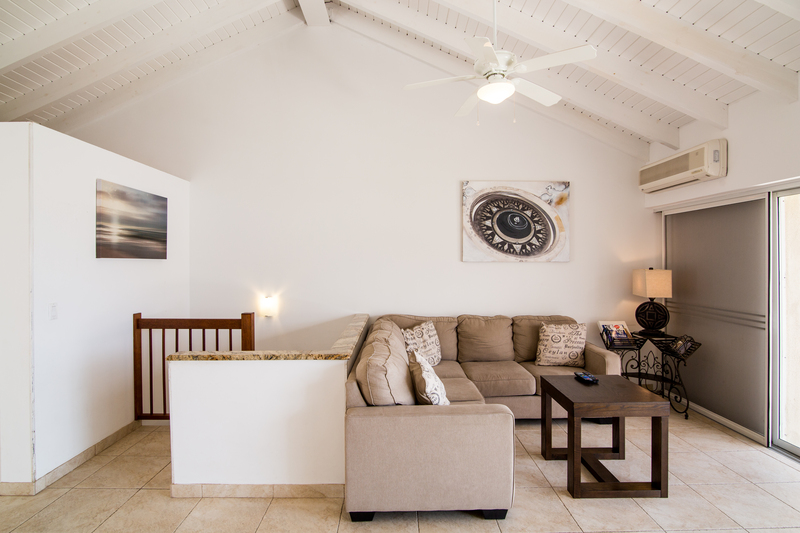 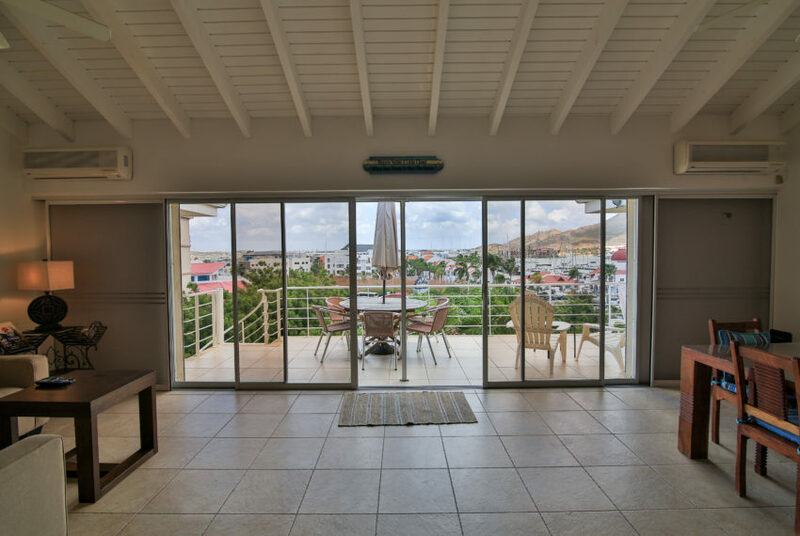 An elegant living room and dining room opens up to a veranda overlooking beautiful Simpson Bay, where you can relax and enjoy your favorite cocktail. 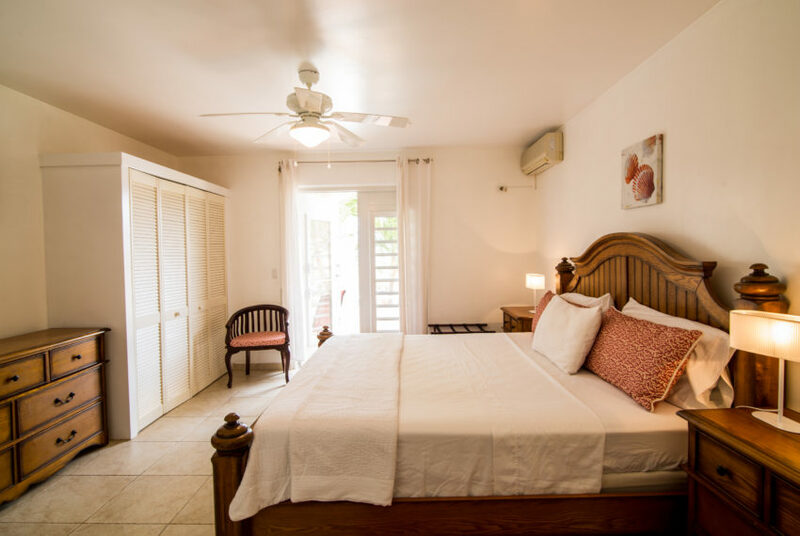 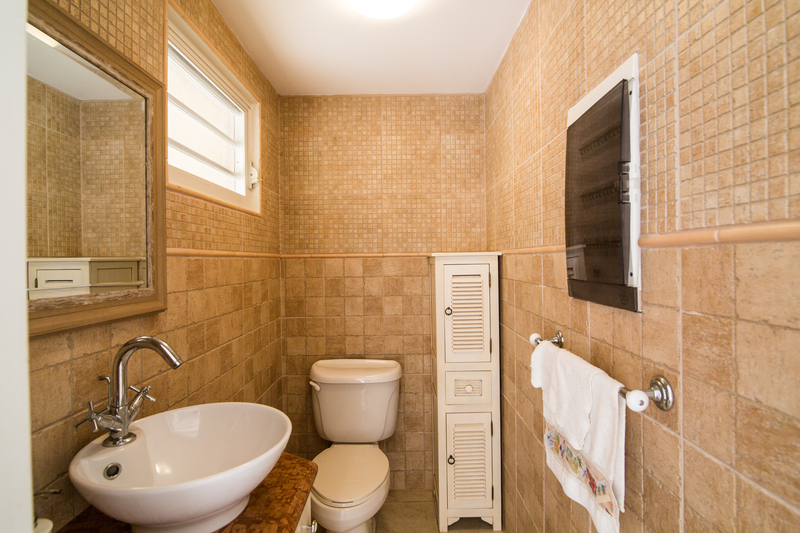 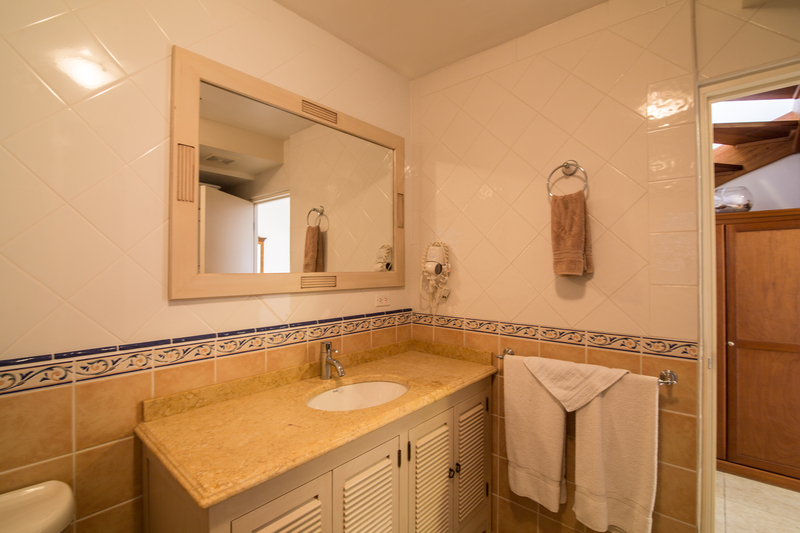 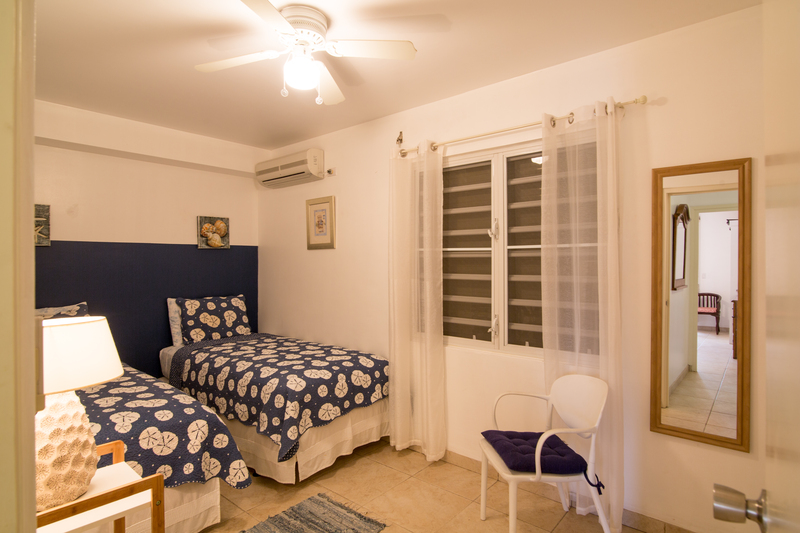 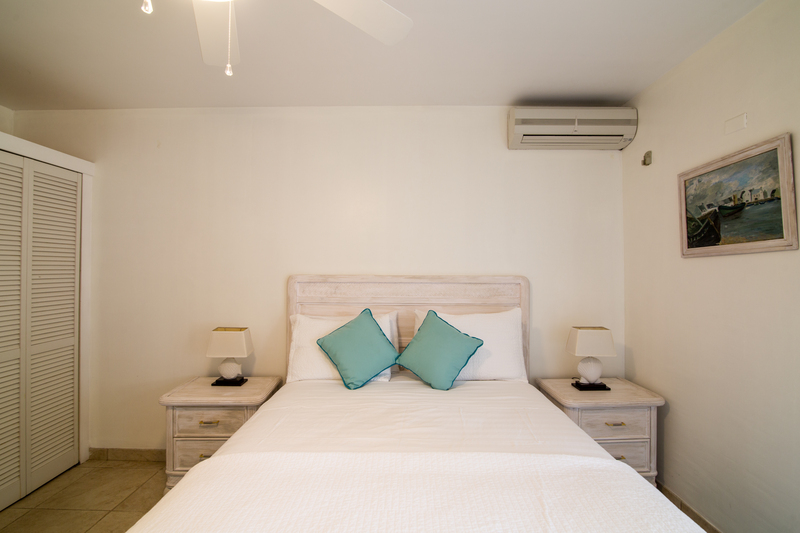 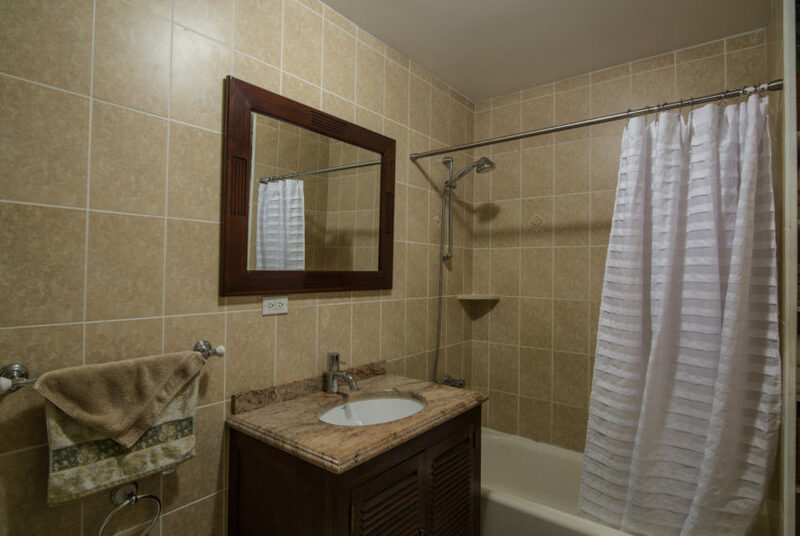 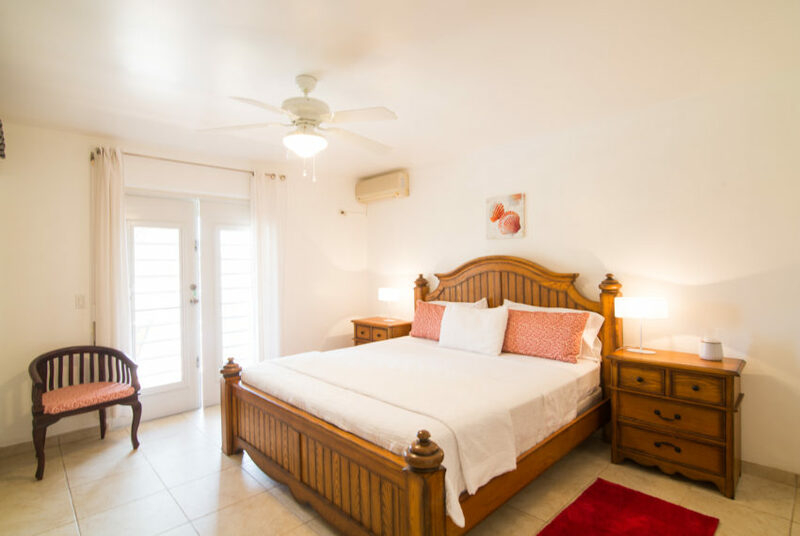 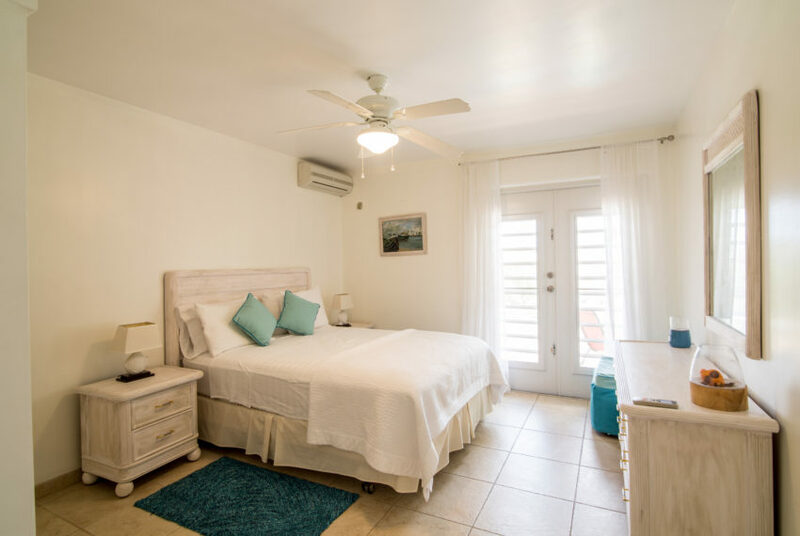 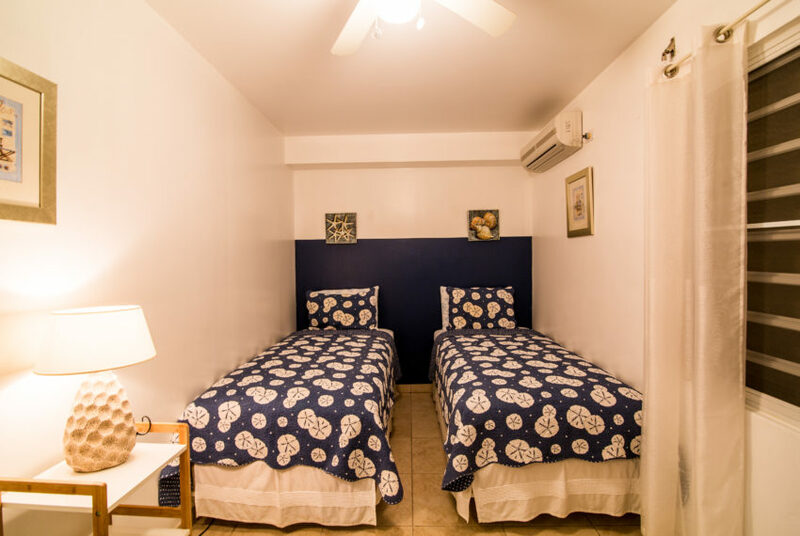 Additional amenities include, air conditioning throughout, ceiling fans in every room, washer/dryer, gas BBQ, satelitte TV, DVD, phone For a lovely view, comfort and privacy Casa de Bella is wonderful choice for a vacation you have always dreamed of. No Pets Please.